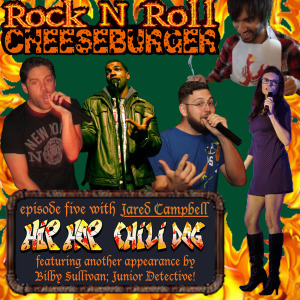 EPISODE FIVE WITH JARED CAMPBELL! 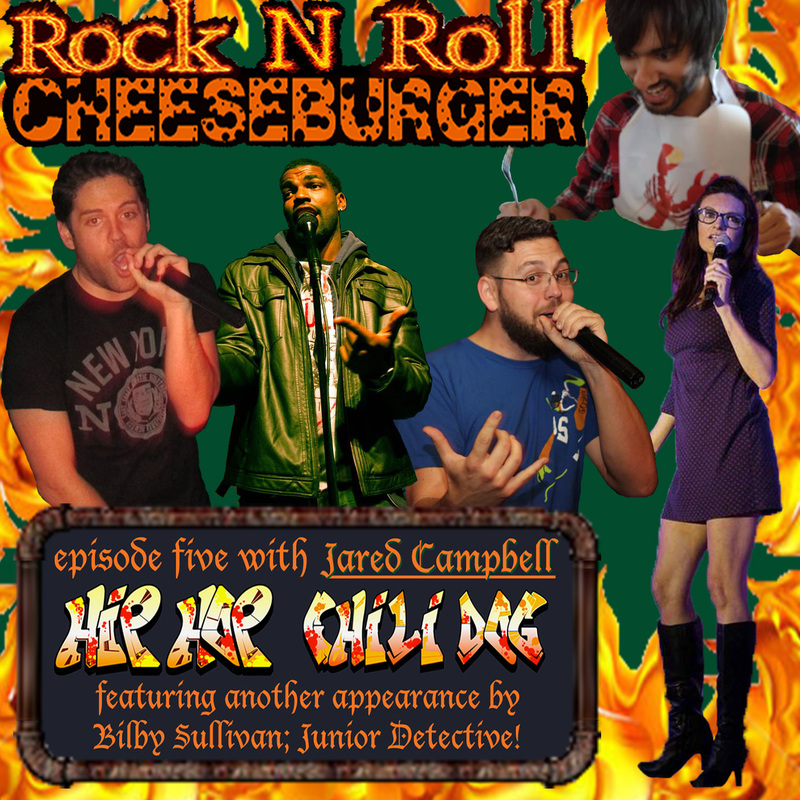 Jared Quay Campbell in Episode 5 of the Rock N Roll Cheeseburger podcast! and of course – Rock N Roll Cheeseburger on twitter!